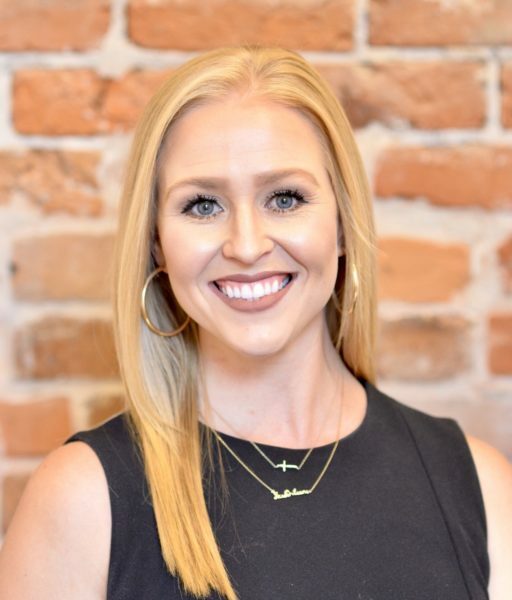 Ashley Scurria joined McEnery Residential in 2018 and is a licensed Realtor in the state of Louisiana. Ashley competed for the LSU gymnastics team while studying for her Bachelor of Science in Sports Administration with a concentration in Finance. She immediately went on to receive her Master’s in Mass Communication. Before real estate, Ashley was a morning news anchor and later worked in sales and marketing. Ashley has long had an interest in real estate and her marketing background coupled with her communication degree has made her eager to pursue this career. Ashley lives in New Orleans with her husband, Stuart, and their golden retriever Bleu.